GYEON Q2 Fabric Coat is an advanced quartz-based protectant that quickly and effectively treats your fabric surfaces. This unique formula offers protection against liquids, dirt, UV exposure, and other environmental contaminants both inside your vehicle, and out. A simple coating of GYEON Q2 Fabric Coat, and your fabric convertible top and other fabric surface will be safe from spills and contaminants! 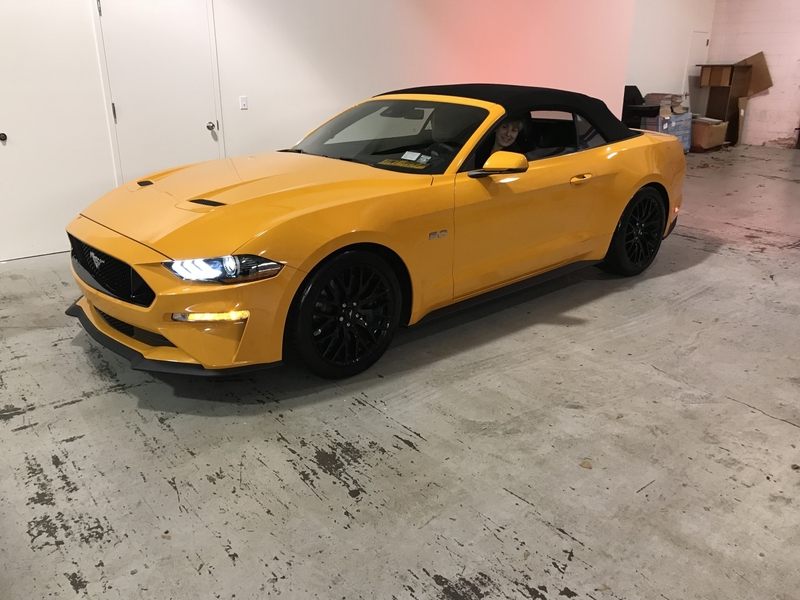 Fabric convertible tops are great, they offer protection from the elements when you need it, and drop out of sight to let the sun shine in when you don’t. Cleaning and maintaining them may prove to be a little daunting though. They are, after all, getting hammered by the elements on a daily basis! 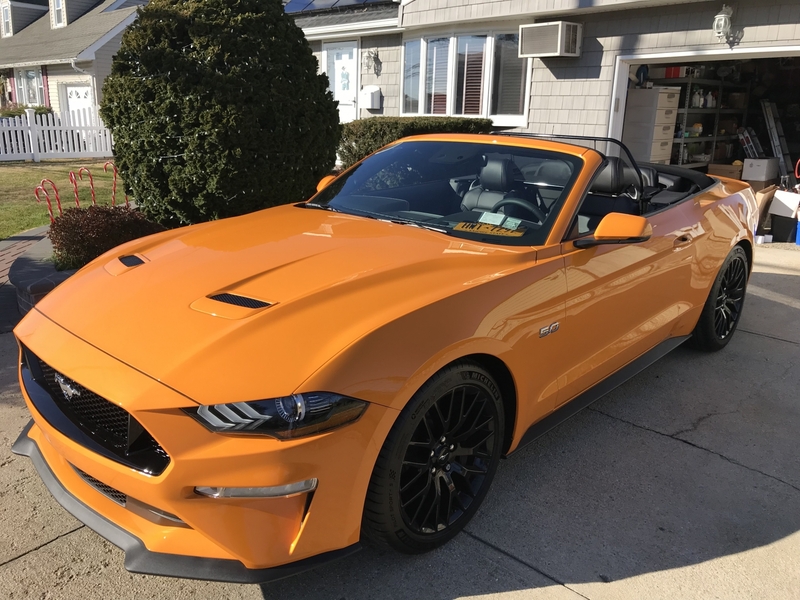 GYEON Q2 Fabric Coat helps make minting fabric surfaces like your convertible top easier than ever before. The SiO2-based formula goes on with ease and creates a barrier against moisture, UV rays, and other harmful environmental factors. GYEON Q2 Fabric Coat is the first fully functional SiO2 textile coating available to consumers. This incredible formula coats fabric in a hydrophobic layer that water and other spilled liquids will simply roll off of. Simply spray it on to fabric and that’s it—you’re protected! It even stands up to washes with pH-neutral shampoo, so you may not need to reapply after each wash. Protect fabric like never before with GYEON Q2 Fabric Coat! Apply to a clean, dry surface out of direct sunlight. Spray a liberal amount of GYEON Q2 Fabric Coat directly onto the surface being treated. Allow to dry in direct sunlight, or under an infrared lamp. Keep treated surfaces out of contact with water or any chemicals for at least 12 hours after application. 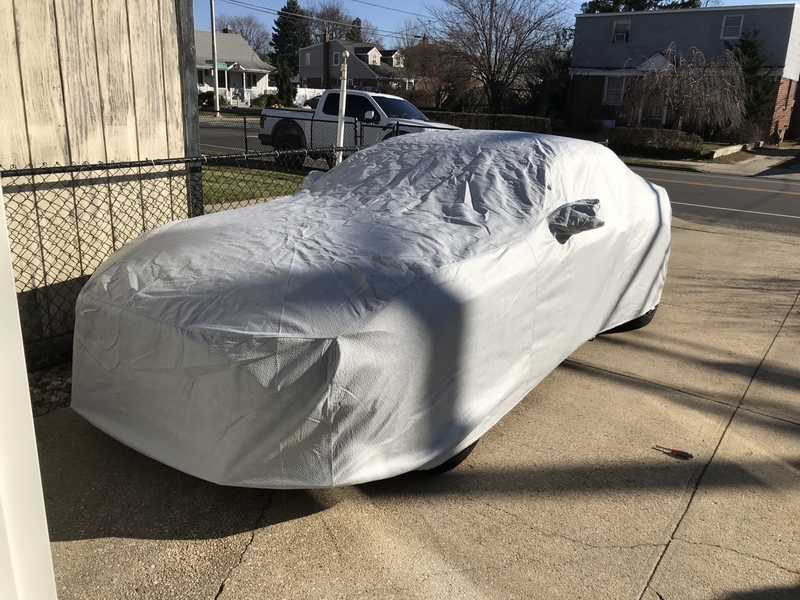 Misted my wife brand new 2018 Mustang GT and covered for the winter months. I will update this review in the spring and summer months.